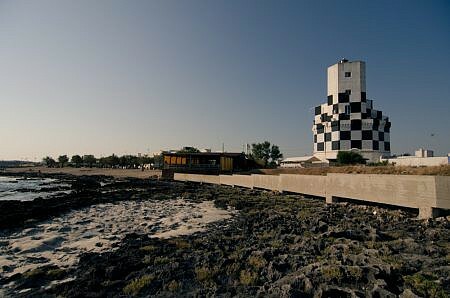 Along Apulia coastline you will find several indications and names that refers to coastal towers. Many of these towers are unfortunately in ruins, but some others has been restored and you can admire them just close to the most beautiful beaches of Salento. But what was these towers built for? 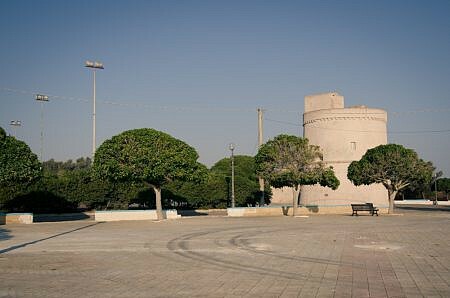 They were watchtowers, probably built in the fifteenth and sixteenth century in order to protect people from the attacks that came from the Mediterranean sea. The system of towers was designed so that each one could warn the next one in case of danger: with sound messages (bells or horns) or visual messages (smoke during the day or fire at night). So their primary aim was to spot enemy ships and warn people of the hinterland. 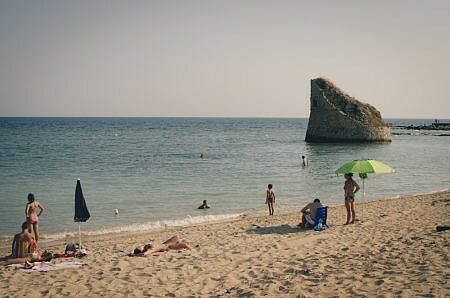 Here you will find some towers that you may meet in Lecce’ province, in the part that overlooking the Ionian Sea. Torre Suda is located in the municipality of Racale. It was built in the sixteenth century to defend the area against Saracen raids that devastated the region. The name “Suda” comes from the ancient name of the location on which stands the tower that in Greek means fortification. There is another version on the origin of the name. It says that the name “Suda” was linked to a water tank that “exuded” the exterior walls of the tower. The tower was built by Charles V to defend the area from Saracen attacks. Is has always been a very important point for the region, it also gives the name to the village that hosts it. The fear of the Saracen invasions remained in the folk tradition with the saying “Mamma li turchi“ that means: pay attention, the Saracens/Turkish are coming. From watchtower it became a lighthouse and now it is the headquarters of the Coast Guard. Its special feature is the coloring checkered whites and blacks that makes it recognizable even from great distances. 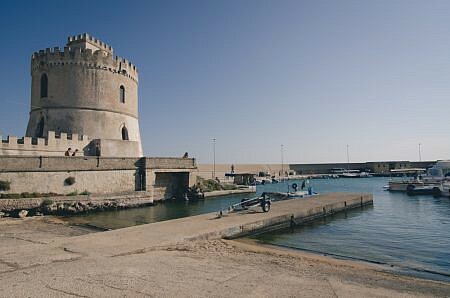 Torre Vado is located in the municipality of Morciano di Leuca. As it was close to villages, it was a “Cavallara tower”, that means that it was equipped with horses so that in case of danger messengers could warn quickly all the inland towns. In 1850 it has been used as a customs inspection station, while in 1930 it was bought by a private person and later restored. Torre Pali is now a popular beach resort in the town of Salve, with low and sandy beaches close to an old fishing village. Also this tower dates back to the sixteenth century, but, at the time of its construction, was located on the mainland. Due to coastal erosion it is now completely surrounded by sea waters and about 15 meters far from the coast. Articolo successivo Learn to cook at Terra del sole!